She never planned to be a writer. As a young girl, music, dancing, movies, show business filled her dreams…. Janet Bailey was born in a suburb of Pittsburgh, Pennsylvania. She attended Blawnox Elementary and Junior High School and graduated from Aspinwall High School. It was there she met and married her high school sweetheart, Roger McQuaid. They settled in Aspinwall and soon Tod McQuaid was born, followed two years later by a baby brother, Jeff. 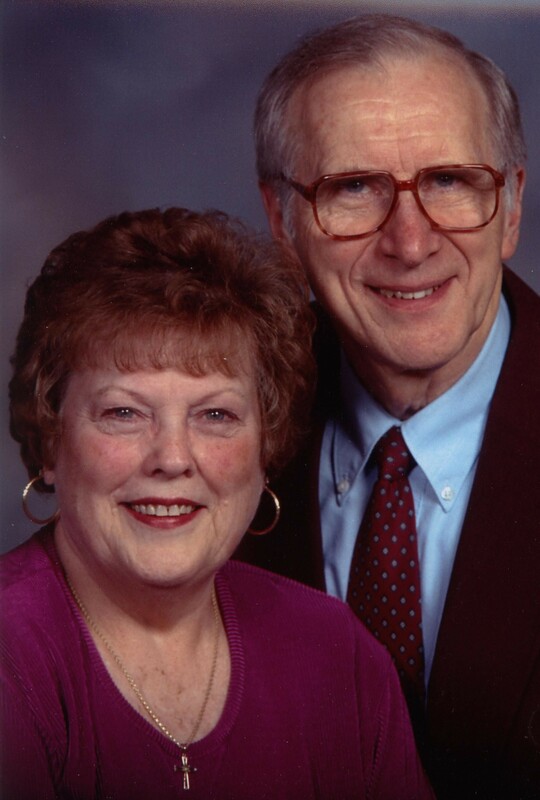 When Jan wasn’t busy raising her boys, she was active in many civic organizations and also sang in various Sweet Adeline choruses and quartets. She also assumed many administrative and leadership roles in this 30,000 member international a cappella singing organization. The family moved from the Pittsburgh area to northern New Jersey. Their sons grew to be fine young men, attended college, married and moved away from home. Eventually they gave Jan a new roll to fill, that of a doting grandmother. No, Jan McQuaid never planned to be a writer but a day in October 1990 changed all that…a day that set her and her family off on an unforeseen and incomprehensible path. "I always thought there would be some sort of sign, a warning of impending danger, a bird stealing its way into the house, a picture falling off the wall..." so begins this odyssey into every mother's worst nightmare: the murder of a son or a daughter. SECURITY BREACH: THE MURDER OF TOD MCQUAID, is a work of nonfiction by Janet Bailey McQuaid - mother, wife, homemaker. The book tells the heart-wrenching tale of the 1990 murder of her son, Tod, killed by three of his own employees attempting to take over his security and alarm businesses. It is a gripping and harrowing mother's memoir of a committed woman who lived through a nightmare with courage, determination and dogged faith in the legal system that sometimes seems to be turned against her. Jan struggled for nine years writing and rewriting this unforgettable story as a catharsis for herself and a legacy for her granddaughters. Janet Bailey McQuaid never planned to be a writer but as a writer she became a survivor.